working with you from the initial design stage all the way through to manufacturing, installation and aftercare. 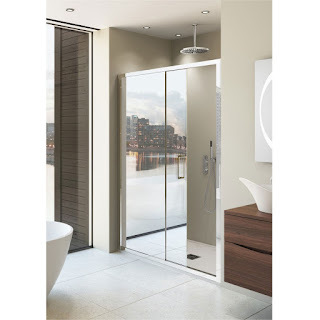 Through our years of experience in supplying shower doors we can offer our customers a selection of superbly designed frameless doors to help give your bathroom a more spacious appearance. 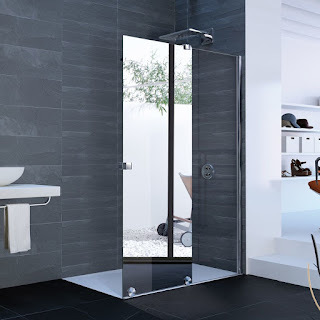 We also offer a choice of styles and a variety of sizes to help you find the perfect shower door that will add elegance and style to your bathroom. We aim to supply our customers with their perfect choice from our quality bathroom range at the most competitive prices - we regularly update our website to provide details of our latest selection of shower doors and offers. 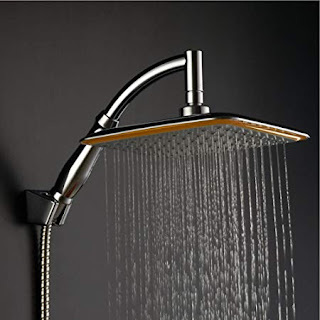 Any simplest shower cabin presupposes the presence of such constituent elements as a shower tray, cabin walls, sliding or hinged doors, a ceiling panel (not always), a water supply and drainage system, shower accessories. 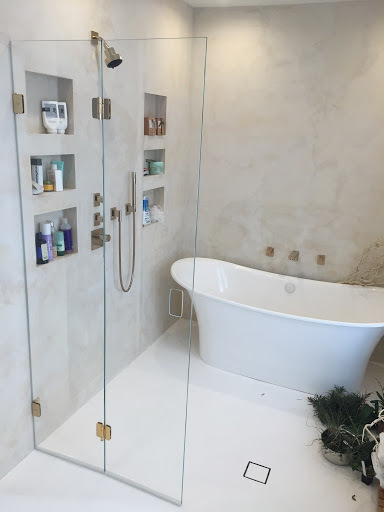 When considering a new shower enclosure purchase, people pay the most attention to its appearance, as it defines the interior of the entire bathroom. It is very important that you are satisfied with the design of the cabin itself and its doors. 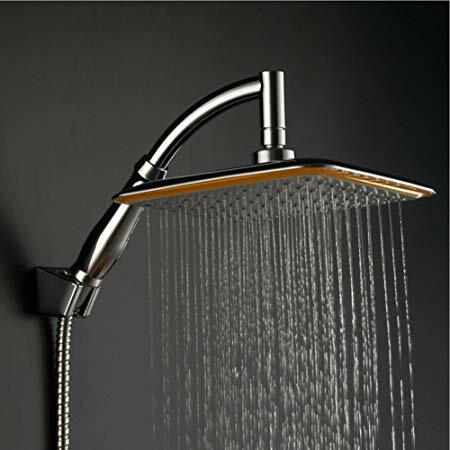 But it is also very important to choose the right shower system and accessories. It will provide comfort and pleasure while bathing. 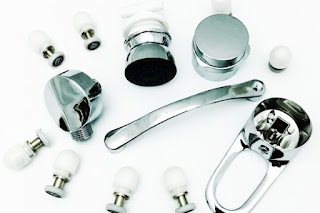 It is essential that the shower accessories are made of high-quality materials. They must be strong enough to withstand the loads applied. Also, the material must be moisture-resistant to avoid corrosion. Adjusting profiles allow installing the product qualitatively, by correcting the irregularities of the walls and the floor. The shower tray legs perform the same function. Durable holders ensure the stability of the entire structure. You can also choose holders of different lengths, depending on your preferences and the size of the shower stall. C.R. Laurence manufactures and distributes all necessary accessories for shower cabins and doors. The proven reliability of products ensures that your shower stall combines quality and beauty.